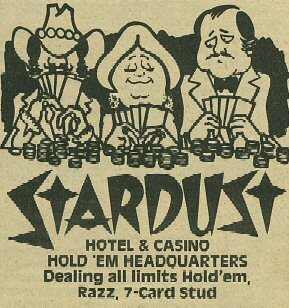 For their 25th anniversary, Poker Player Newspaper has made available copies of some of their very first issues from 1982. 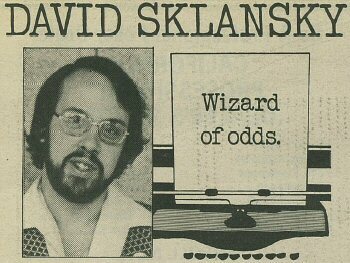 … and David Sklansky had great hair. 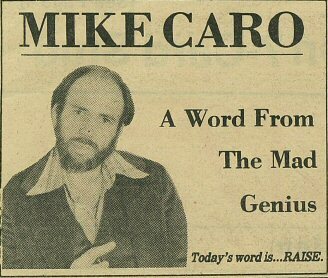 In issue 1, Mike Caro wrote his first "Today’s word" column, which is still going strong today and he only looks slightly different. 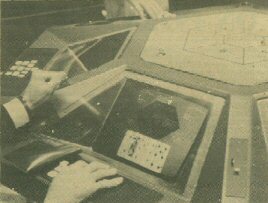 There’s a feature on computerised poker tables, where players see their cards on a screen but still bet on the felt. 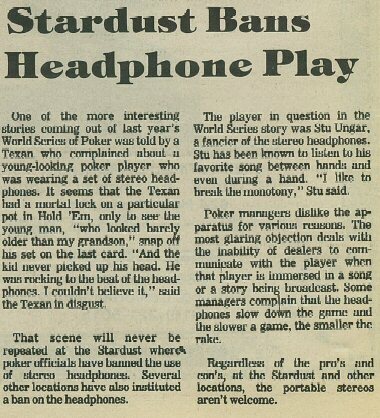 Not quite as sophisticated as the PokerPro tables that can be used to create a fully automated cardroom, but it’s interesting to see that what’s being touted as the latest advancements in poker technology is not quite as innovative as many may think.